“If your browser’s user agent string is ‘xmlset_roodkcableoj28840ybtide’ (no quotes), you can access the web interface without any authentication and view/change the device settings,” he wrote Saturday in a blog post. According to Heffner, the affected models likely include D-Link’s DIR-100, DI-524, DI-524UP, DI-604S, DI-604UP, DI-604+, TM-G5240 and possibly DIR-615. 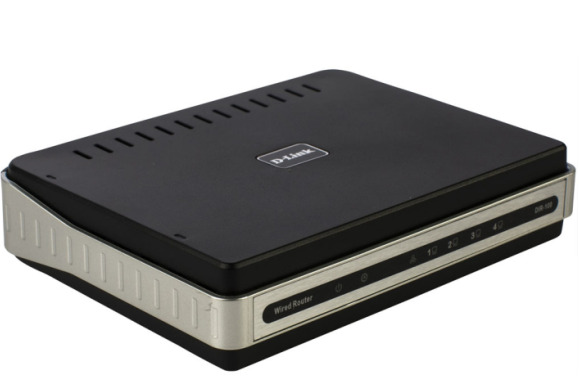 The BRL-04UR and BRL-04CW routers made by Planex Communications might also be vulnerable because they also appear to use the same firmware, he said. However, even when the interface is only accessible from the internal network—the default setting in D-Link routers—this backdoor can still pose a threat because any visitor who connects to the wireless network or any piece of malware running on a computer inside the network can exploit it to make unauthorized changes to the router’s configuration. Such changes can have serious security consequences. For example, changing the DNS (Domain Name System) servers used by the router—and inherently every device on the network—with DNS servers controlled by an attacker would enable the attacker to redirect users to rogue websites when trying to access legitimate ones. “Owners of affected devices can minimize any potential risk by ensuring that their router has the Wi-Fi password enabled and that remote access is disabled,” D-Link said.